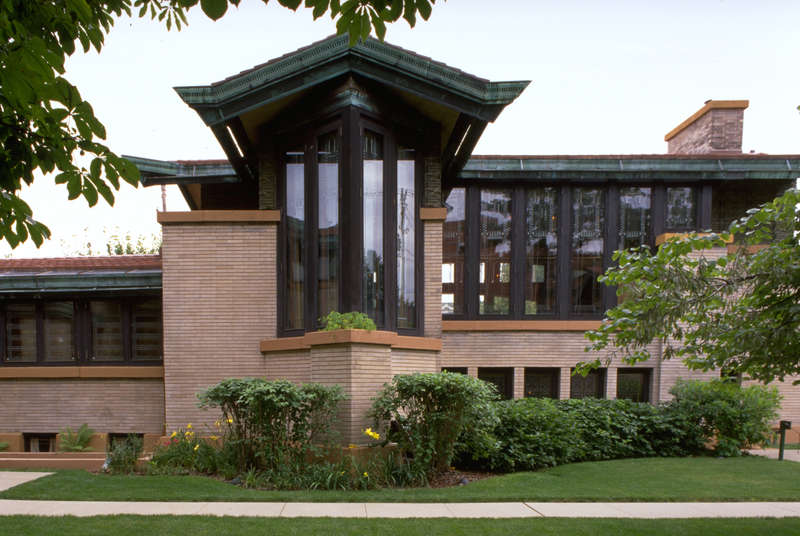 The Dana-Thomas House is one of the most unique and lavish structures designed by Frank Lloyd Wright during his early Prairie period. 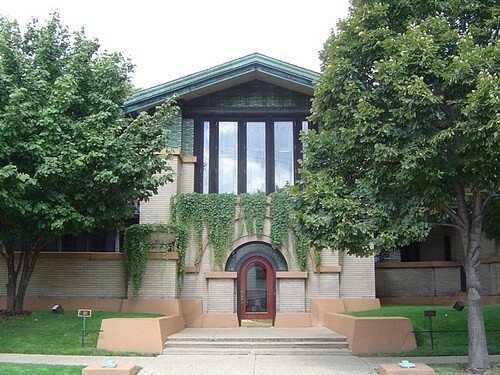 The home was built for Springfield socialite Susan Lawrence Dana. She was known for her hospitality, unforgettable parties and concerts as well as community, social and political involvement. 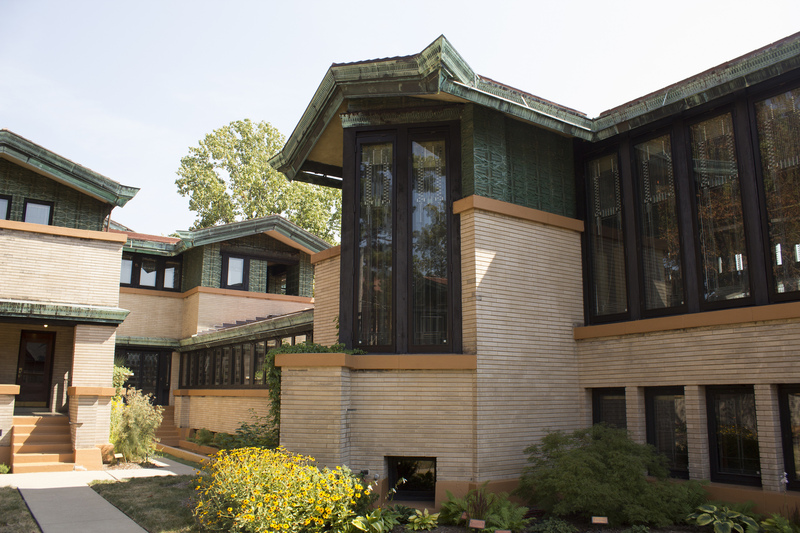 Perhaps the most complete of all early Wright dwellings, it was never significantly altered and has over 100 pieces of original Wright-designed oak furniture, 250 examples of art glass light fixtures and lamps. 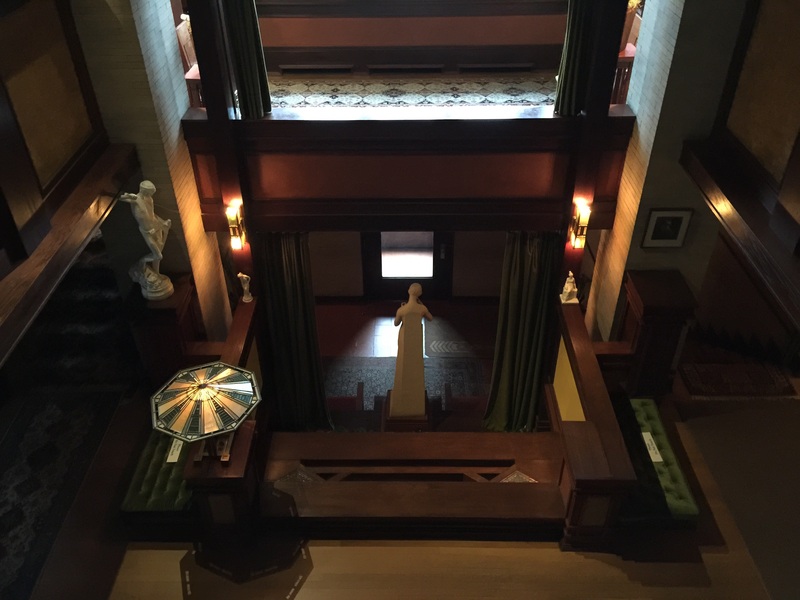 The barrel-vaulted dining room and gallery/ballroom are two of the most photographed spaces in the history of American architecture. 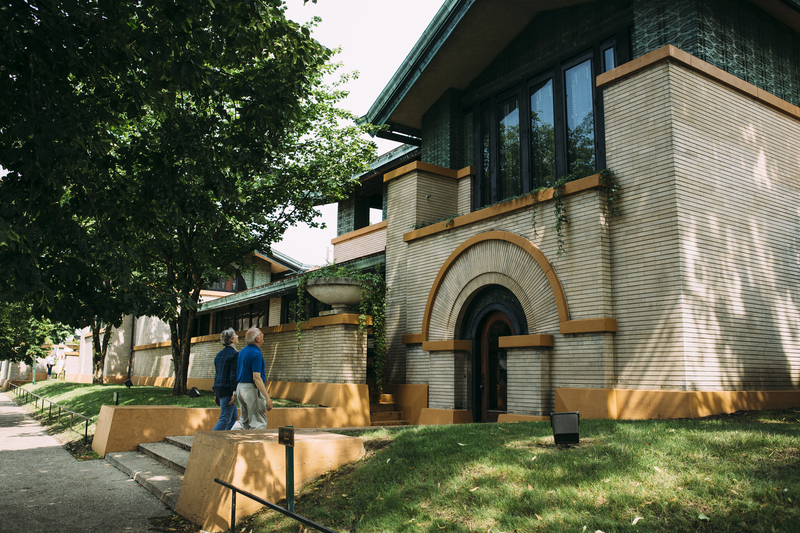 Connecting the main living quarters to the gallery and library is a sixty-foot long pergola hallway beneath which is a bowling lane, billiard room and walk-in vault.